You’ll have heard this song by now. The downbeat perfectly appointed antidote to all those windy male singing buffoons. Like a white soul Midlake. A little bit stoned and all seeing for that. Whether you go with “feral indie bros” (The Guardian) or “Neil Young guesting with The Band” (that was me) or some other line, you’ll find it hard not to fall in love with. The dappled electric piano intro. The high tone male semi falsetto. The unbeatable twisting guitar part. The stoic banks of trumpets. The swooning fiddle. The general country soul swing and amiability. 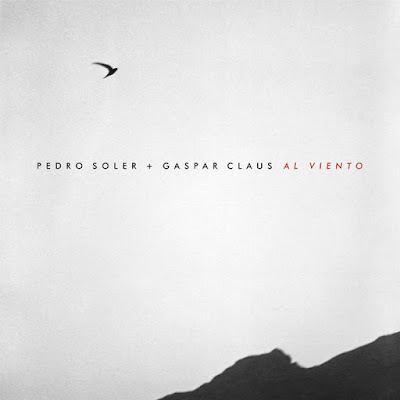 Sublime and passionate instrumental music featuring the father and son duo taking Spanish guitar and cello on a vivid journey. It’s unusual enough to hear a father and son duet, even more to hear such romance at the core. Although instrumental, it plays a thousand words. Here’s an excellent line from the press release to go with the thrilling music. The second album from the ex-pat Corkman is another smouldering collection of wracked love songs. Defiant acoustic guitars which started out as folk underpin a sweet lovelorn croon layered in sublime harmonies while crisp r‘n’b (as opposed to RnB) backbeats provide matter of fact punctuation. The club comedown feel of ‘You can fall into my arms’ with its bass drum pulse a quickening heartbeat. The gathering gloom of ‘I am swimming’ more of a drowning song than a swimming song under the weight of vocal layers. The wonderful vocal of ‘My own cruel reception’ a fragile thing keeping itself afloat on its own breath. A heart wrenched recording of love and loss. It all adds up to the intriguing prospect of Irish folk music made to collide with post club soul melancholy. More music from Whyte Horses from their debut album. Real feel of The Go! Team about it I thought (which is always a good thing) so how about some post Brexit politico-jangle pop from them (from 5 years ago) to go with. Yes. The new Jherek Bischoff album has gorgeous, and often unsettling, orchestrations. Debut solo album from Marielle V Jakobsons of Date Palms contains wonderful 1000 yard drones. A new album by Trashcan Sinatras is another reason to rejoice and give praise. It sounds like they've never been away. And The Fiction Aisle make another beautiful but unsettling brand of orchestral pop music. I'm not sure exactly what it is but I know I like it a lot. 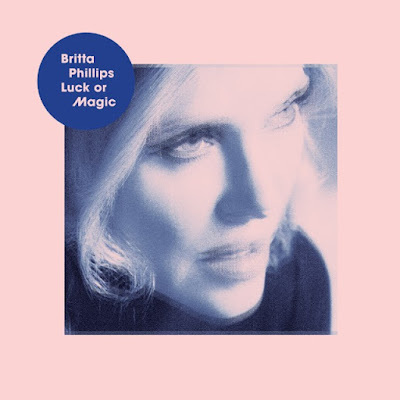 It feels a bit strange to be talking about debuts almost 30 years into a music career but this is the debut solo album of Britta Phillips, of Dean & Britta and Luna fame. 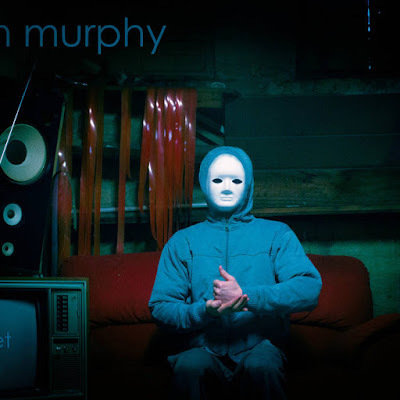 The album contains five originals and five covers. A couple of the originals have appeared in some form elsewhere before, the driving thrumming New Order-ish ‘Million Dollar Doll’ on the soundtrack to the Noah Baumbach/Greta Gerwig film Frances Ha, and ‘Ingrid Superstar’ from the 13 Most Wanted/Andy Warhol Screen Test project soundtracked by Dean & Britta, with a lovely late night, mellow but slightly haunted, Velvet Underground feel. In general, the album is pleasingly out of fashion, if you know what I mean. There’s a cover of a little known Abba song, also the very well known ‘Drive’ by The Cars, the reasonably familiar Fleetwood Mac song ‘Landslide’ and the sumptuous Dennis Wilson cut ‘Fallin’ in love’. A thoroughly spellbinding piece of somnolent meandering folk music from the Galway singer recorded with Peter Broderick in Oregon. A simple guitar strum at walking pace, a chord and a half, a soaring reedy voice pure and bracing as a north wind (if the wind was a reedy thing). Later bending violins making eyes at Bollywood (well if it was contemplative rather than frisky). Rushes of swirling backing vocals. It’s a thousand yard drone that you realise was a waltz in another life before being replayed in slow motion with an ancient stoic voiceover. The voice up close – insistent, deep, nonchalant somehow. Touched by something. Check out Moon Bros (pic), Matt Schneider from Chicago with some help from that city's finest under(over)ground musical talent, sublime stately country music. Stay for William Tyler right after, clear eyed ruminations on the state of America today, in the form of gorgeous chiming guitar picked tunes. The nasty groovy Kid Congo & The Pink Monkey Birds are in Ireland this week playing shows, inc Pine Lodge by the sea in Cork June 26. Morgan Delt is a new name on me but what a beautiful fuzzy psych pop noise he makes, from west coast US. And finally summer music (if we play enough of it summer might actually come), two songs written by Andy Partridge, for XTC & The Monkees. More from the new Jherek Bischoff album, an ominous churning beast partly recorded deep underground in an old water tank. The album's called Cistern, naturally. Also new from Welsh artist Antonymes, more beautiful, vaguely ambient, orchestral instrumentals. Hauschka plays Ireland soon, part of the Clonmel Junction Festival, always good to hear his smart progressive piano dance music. New music from Cool Ghouls, another in a fine line of SF psych. And Cate Le Bon with a pastoral love song rendered strange and wonderful. 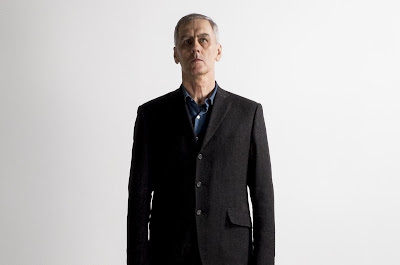 I went to see Robert Forster a couple of weeks ago. It was the fifth time I’d seen him in the flesh. There was the first time in The Mean Fiddler in Dublin in late 1996 around the time of the Warm nights album. I love that album and the gig was a great upbeat joyous occasion. Say hello to Whitney who sound a bit like Neil Young fronting The Band, that is to say a beautiful thing. William Tyler has a new album out soon, more beautiful guitar (with band) instrumentals contemplating the state of America today. August Wells are touring over here soon, another great song of bruised soul music from them, album coming later in the year. And Rozi Plain, sublime kosmische folk, playing the Clonmel Junction Festival in July.